L'il Donnie is a webseries by Mike Norton that shows the Trump administration all the respect it deserves. Add a BL Label to your Web Comic! Is Boy Love (BL) comic taking over Web comics? Rumours of the Binquirer’s death are greatly exaggerated apparently! A spin-off from Eerie Cuties that has slightly more adult themes. Our third new theme initiative brings you webcomics recommendations, reviews, and more! Free Comic Day Doesn't Have To End on May 5th! 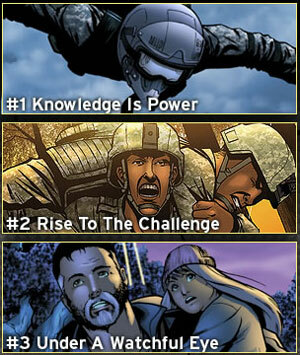 Welcome to the sanctuary in the Sanctuary comic book. 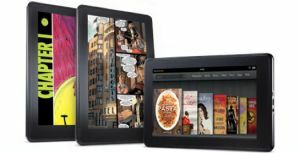 VIZ Media app pops on NOOK Color. Will Diamond Comics and iVerse’s Digital Comic Book Newsstand Work?